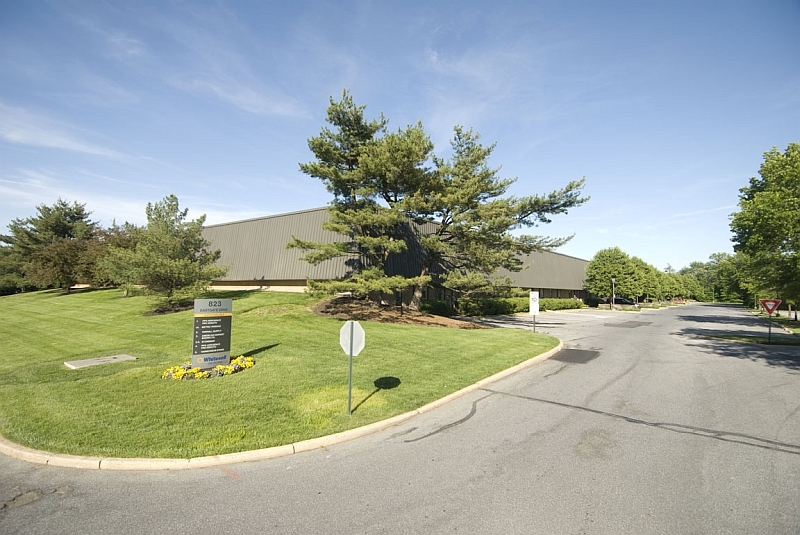 Located in Mount Laurel, NJ at the East Gate Business Center and within minutes of NJ Turnpike Exit 4, Exit 36 of I-295, and NJ Routes 38 & 73, are the Whitesell designed, built, and managed properties at 102 Gaither Drive and 823 East Gate Drive. 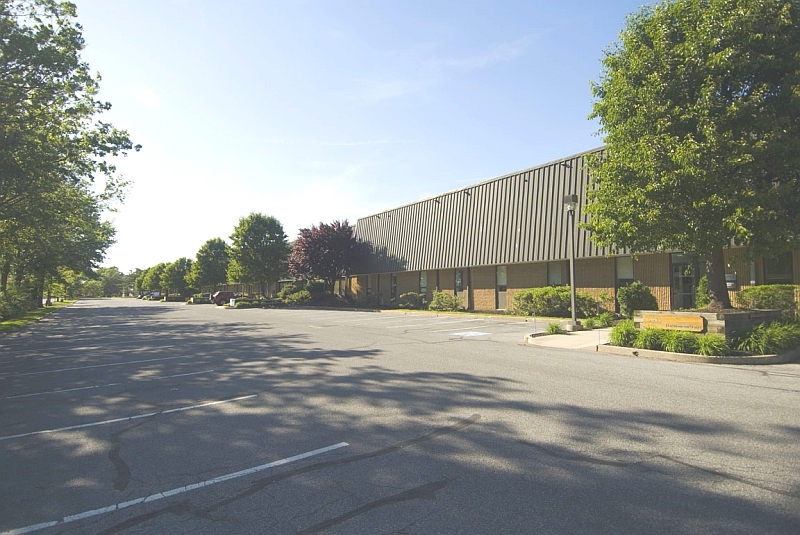 These multi-tenant properties offer quality construction and effective layouts to accommodate a variety of flex, light industrial, and office uses. The location is less than fifteen minutes from the Walt Whitman, Ben Franklin, Betsy-Ross, and Tacony-Palmyra bridges. The Philadelphia International Airport is less than thirty minutes away. Numerous hotels, restaurants, shopping conveniences, public transportation, and other area amenities make this an ideal workplace destination.